Adam Kucharski tells Loaded why good casino gambling is as much about maths as luck. When Daniel Craig casually tossed a straight flush onto the Monte Carlo green felt, as James Bond in Casino Royale, he unknowingly inspired a whole generation of gamblers to dream and bet big. But a trip to your average casino is nothing like the movies – there are no Martinis shaken not stirred in sight with the best most can hope for being a £5 bottle of Coke and access to an all-you-can-eat buffet that has been gently congealing under yellow lights. The same goes for the gambling – 007’s winning hand in Casino Royale is about as likely as the prospect of an Eva Green/Gemma Arterton three-way. 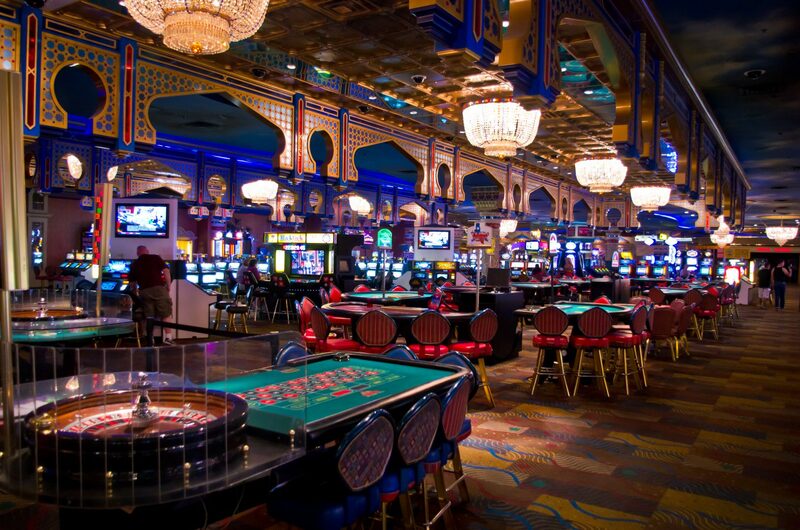 However, there are opportunities to win big at the casino that do not require a Walther PPK, just a good brain. Adam Kucharski knows very well that these days, methodical mathematicians rather than international men of mystery increasingly dominate casinos. A lecturer in mathematical modelling who has previously won awards for his writing in the field of science, Kucharski has been busy exploring the increasing role science and maths are playing in the world of gambling for his new book The Perfect Bet. And when it comes to winning big in the casino, Kucharski believes it’s games like poker that offer the most potential to those looking to win big. “There is an element of luck with any card game but, for me, poker is the one that has the most potential,” he told Loaded. One important component of a good gambler, for Kucharski, though has little to do with the cards you are dealt. “A lot of it is about bankroll management,” he said. The key is to define your limits. “If professional betters only have a slight advantage they will bet small. They adjust their bets accordingly,” he said. Emotions can also prove problematic to the average bettor and are something that must be kept in check. 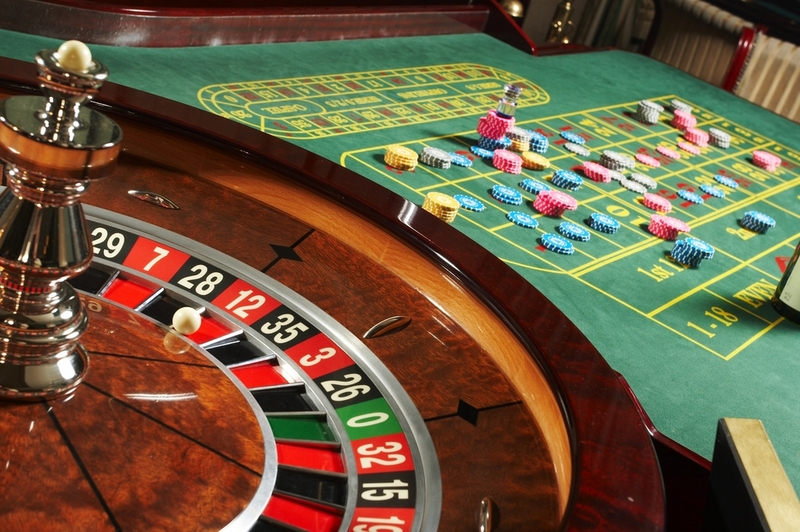 Away from poker, Kucharski believes that it is these emotions and the psychological fixation on random events in games like roulette, that can prove dangerous. The best example of this comes via what he terms “Monte Carlo fallacy’. Blackjack also offers its fair share of opportunities, according to Kucharski, though he admits that it is getting harder for the statisticians to score big in real casinos. “Blackjack is the one traditionally that those mathematically inclined to go for,” he said. 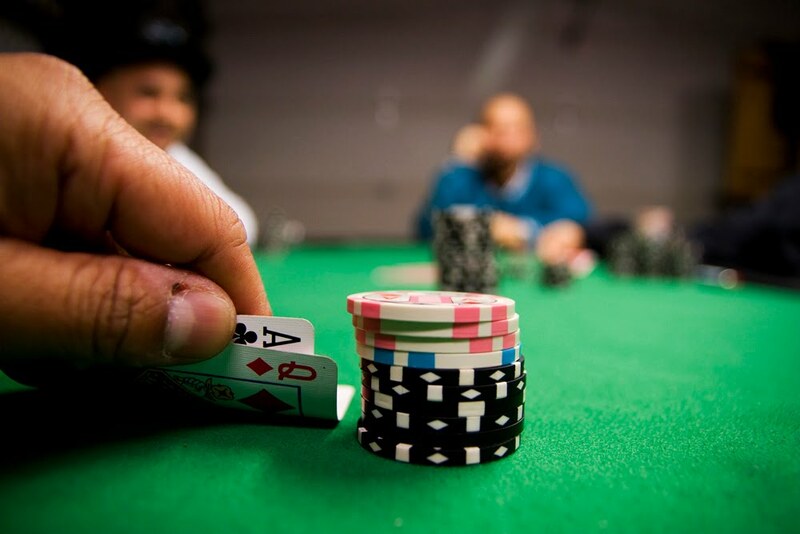 “If you can count which cards have come previously you will have a sense of what is left in the deck and you can use it to your advantage but casinos are catching on to that. Instead his best advice to head online and look at some of the strategies that have been published over the years. Perhaps the most notable of these dates all the way back to the 1960s and Edward O. Thorp who essentially created a set of rules that allow your average Blackjack player to give themselves the best chance of winning. Ultimately, though, Kucharski believes good gambling of any kind comes down to one thing: preparation. “The more research and homework you do, the more informed your bet will be,” he said. So prep before you play poker, brush up on your blackjack theory and just remember not to get carried away on roulette and who knows, maybe you’ll make it all the way to Monte Carlo. The Perfect Bet by Adam Kucharski is out on May 5 from Profile Books and comes highly recommended.